Let's talk concealed carry, I need to lighten up. 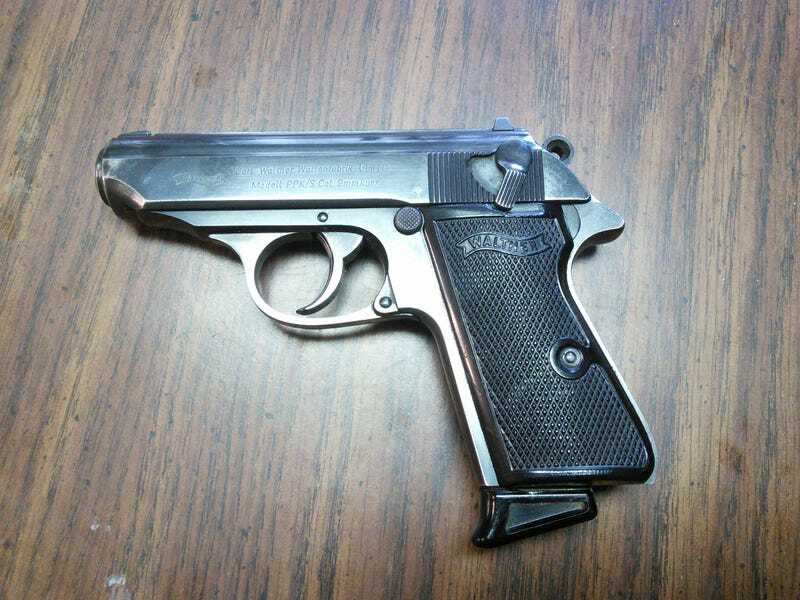 This is something I bought years ago because I was a 007 fan and liked the gun. But it’s heavy and I don’t wear a tux everywhere I go with a shoulder holster. I get the day off because of where I was going to work is muddy after raining yesterday. So time to go look at guns for me and wife.